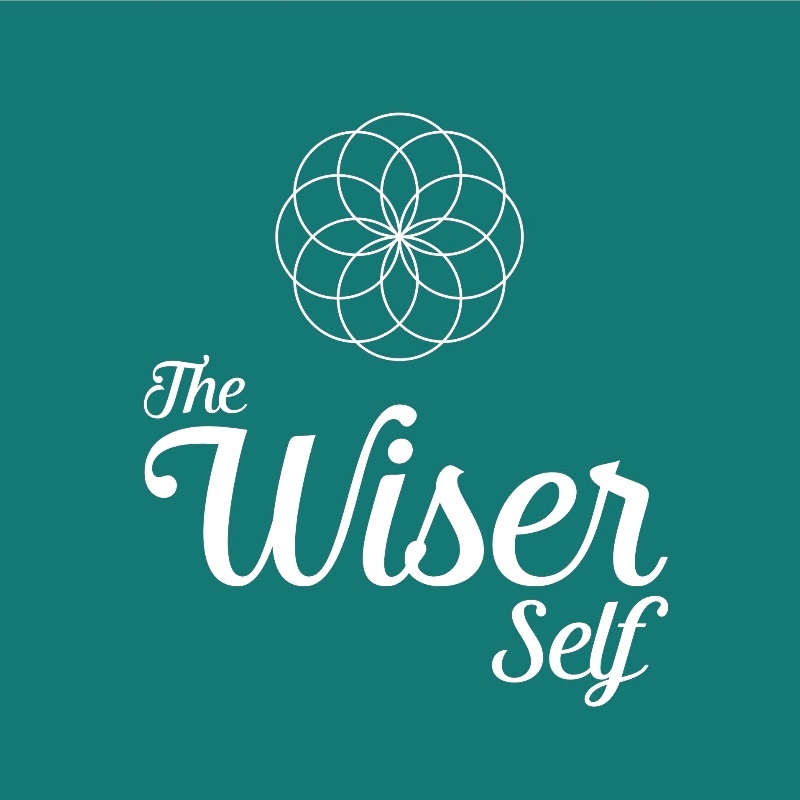 At the Wiser Self, I welcome anyone who wishes to learn easy tools to be more present, content and to develop positivity and insight into their life. Sophrology has been a great help to me, particularly through a difficult and stressful period in my life. Using these simple techniques, I have become more positive about life and the future and better able to manage my emotions. It has helped me to become more grounded and to listen to what I really wanted in life, to rediscover myself. I have found it so powerful and empowering and I wanted to share this method with you, to help you take control of your lives, be more present, content and positive. I specialized working with people who suffers from stress. We all experience stress differently in different situations. The stress can create multiple symptoms such as body tensions, headaches, anxiety, difficulties sleeping, difficulties managing emotions or anger, low self-esteem, constant worries, etc. Sophrology is an ideal method to cope with modern life stress because it is very easy to use, can be practice anywhere and only require few minutes every day. Wherever you are and whatever time you have you can use the technics learnt during the sessions to bring you focus, calm and positivity. Everyone can empower their life through a regular practice of Sophrology. The idea is to learn through each session the tools and techniques that are best suited to you so that you can re-use them on your own and integrate them to your lifestyle. It will help you to relax deeply, to gain control over your stress in your everyday life and help you find a center of calm within yourself. Sophrology’s simple techniques will enable you to build up your positivity, develop your awareness and emotional resilience to move through life challenges with ease and positivity, to awake your inner resources to reach your goals and to live a more mindful and enjoyable life. My aim is to support you in your journey of self-discovery and empowerment.